Sometimes hard truths are hard to swallow. 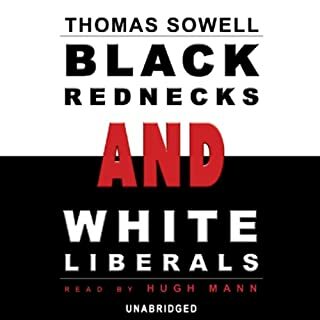 Sowell delivers such truth in this work in excellent fashion. My only regret is not reading this book before now. I was a minarchist until I read this tome. 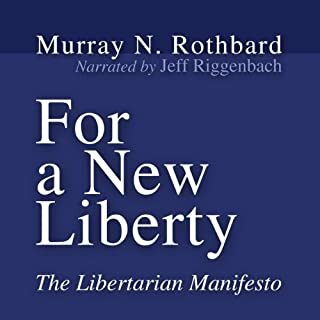 While I have previously read a few Rothbard books ... this one basically changed my view in many ways . wonderfully written and not a hard book to get through..